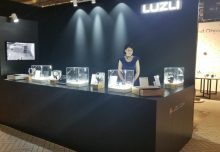 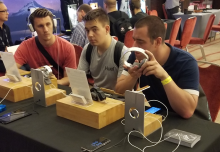 LUZLI showcased our headphones to the US market for the first time at ICFF. 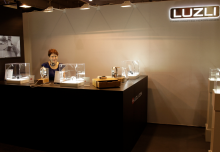 For over 30 years, ICFF has built a solid reputation as North America’s platform for global design. 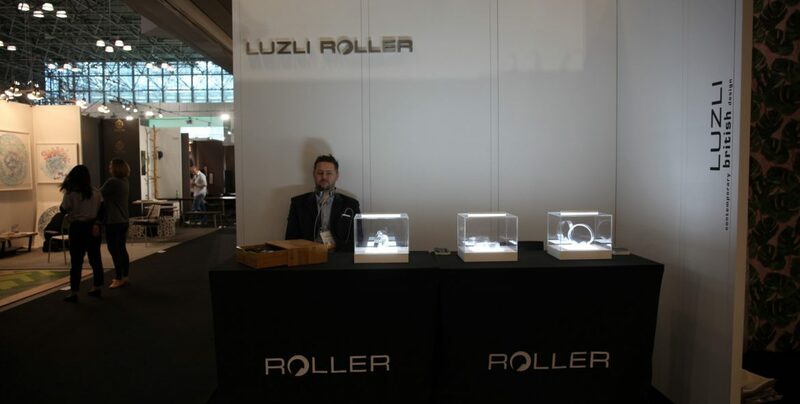 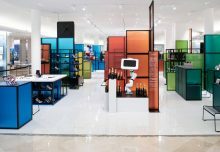 Over 900 exhibitors from across the globe showcase the newest frontier of what’s best and what’s in luxury design to more than 38,000 attendees in the design industry.